Fairyland is a new course at primary level. Young learners enter a world of fantasy and adventure where learning English becomes a memorable and rewarding experience! Join us and feel the magic. The ''magic potion'' for teaching young learners is to ensure that they engage in the learning process creatively and effectively. The moderate grading of the syllabus contributes to the success of developing all four skills - listening, speaking, reading, and writing -by providing a pleasant atmosphere conducive to language learning. 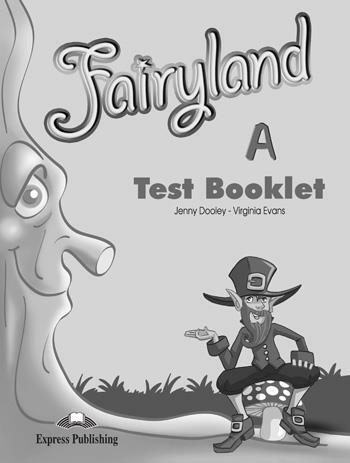 Each level of the Fairyland series consists of six modules, containing two units each. The Pupil's Book and the Activity Book are designed to be covered in approximately 70 to 80 hours classroom work.